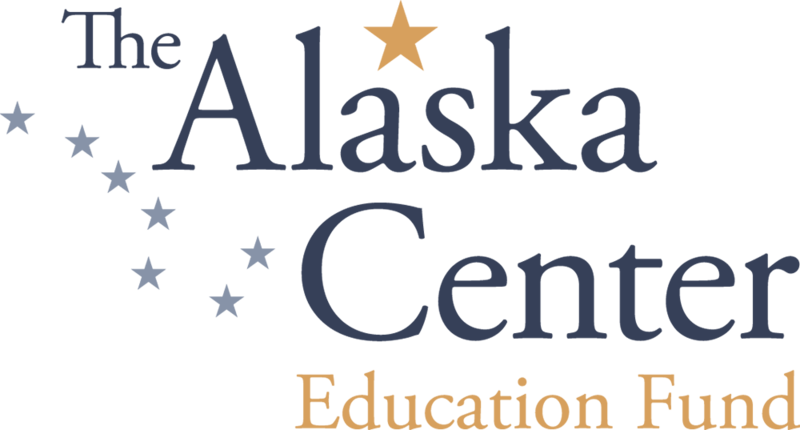 The coordinator will spearhead the logistical details and communications for the 20th Anniversary Weekend and will work closely with AYEA alumni and Alaska Center staff to implement both the Gala and the Reunion. This person would ideally be based in Anchorage, though in certain circumstances could be remote and work with the AYEA Program Coordinator via video calls and google docs. Dates: mid May - early Oct 10, ~5 hours per week. Compensation Depends On Experience. Please send a letter of interest and resume to margi@akcenter.org. Applications will be reviewed in the order received, with interviews starting May 6. Want to be a part of educating our future?! Join our wonderful Trailside Discovery Camp team. Typical hours are 8:00am-4: 15 pm with overtime options available. All staff are required to attend staff training and posted employment dates. If you are unable to work at least 85% of the season you are applying for then you will not be eligible for a full-time position but we do have substitute positions open! We have limited positions available for 16 & 17-year-olds, these do fill up fast so apply soon. We ask that we speak to the applicant and not their parents. A work permit form is required if hired and we understand staff training might be during finals and will have options for catch updates. Staff Hiring portal is open!. You can use your previous login information. New applicants will need to create an account with their best contact email and password. Plan and deliver environmental education programs and activities to campers. Supervise and encourage all campers to thrive in the safe camp environment. Be a part of the TDC team who work together to be positive role models to all. Prior experience in teaching children environmental education is necessary for this role. All staff must be flexible in which sessions they are selected to teach. Please download the full job descriptions and list of requirements below. Assist in the delivery and preparation of environmental education programs and activities. Supervise and encourage all campers to thrive in the safe camp environment. Be a part of the TDC team that works together to be positive role models to all. All staff must be flexible in which sessions they are selected to teach. Please download the full job descriptions and list of requirements below. Supervise, motivate, and evaluate a team of staff within a certain age group, managing staff, schedules and parent communication. Planning and delivering educational sessions. Be a part of the TDC team who work together to be positive role models to all. Please download the full job descriptions and list of requirements below. Plan, supervise and deliver environmental education based programs, trips and high adventure activities. Trips guides must have experience in teaching biking, hiking, backpacking and climbing. All staff must be flexible in which sessions they are selected to teach. This position requires a Wilderness First Aid Certification. Please download the full job descriptions and list of requirements below. Assist in the delivery of environmental education based programs, trips and high adventure activities. Experience in biking, hiking, backpacking and climbing activities. All staff must be flexible in which sessions they are selected to teach. This position requires a Wilderness First Aid Certification. Please download the full job descriptions and list of requirements below. Be flexible to cover for lead and assist positions. Substitutes may know weeks ahead of time or the day of if they are needed. Experience in teaching environmental education is needed for this role.